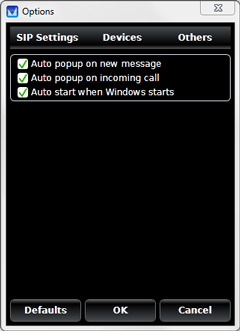 VMobile Desktop Talk is high quality voice service, accessible with personal computer working under Windows XP or higher. 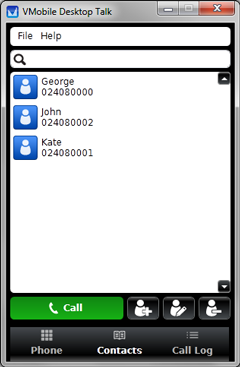 Currently VMobile Desktop Talk supports calls only between our voice service users. 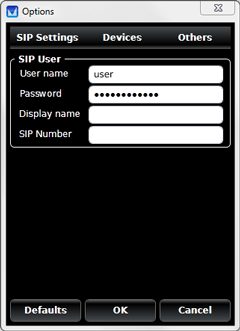 Activation of incoming calls from other telecom networks are forthcoming as well as Premium service enabling outgoing calls to different networks. 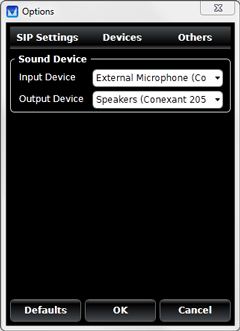 Why this is a great solution for you? 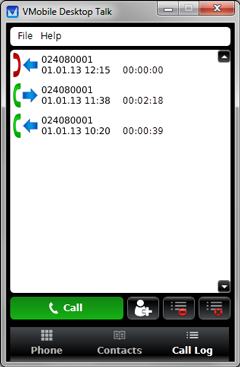 Just fill the registration form and download the software phone. You'll recieve an e-mail with your VMobile Talk account credentials. 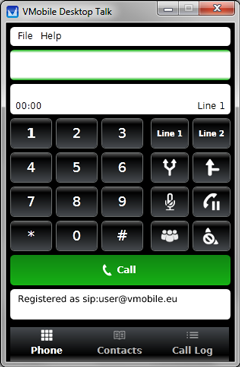 Enter them in your software phone and talk for free with any VMobile talk user.